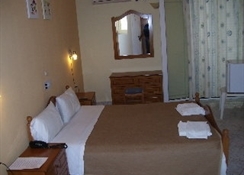 The Apollon Hotel is a wonderful location conveniently placed from all that one looks for during their holidays. Just 50 metres from the award winning blue flag beach in Tsilivi on the island of Zante and two thirds of a mile from the center of the town, this Apollon Hotel allows you to enjoy a peaceful Greek holiday but still be close to the shops, bars and restaurants of this popular Zakynthos tourist resort. For those looking to explore a little further afield, there is a bus stop just a few metres away and it is just a short bus ride (three miles) to the capital of the island, Zakynthos Town. Spacious guestrooms offer modern comforts including air conditioning, satellite television, a fridge and a balcony or terrace with views of the sea, mountains or pool. 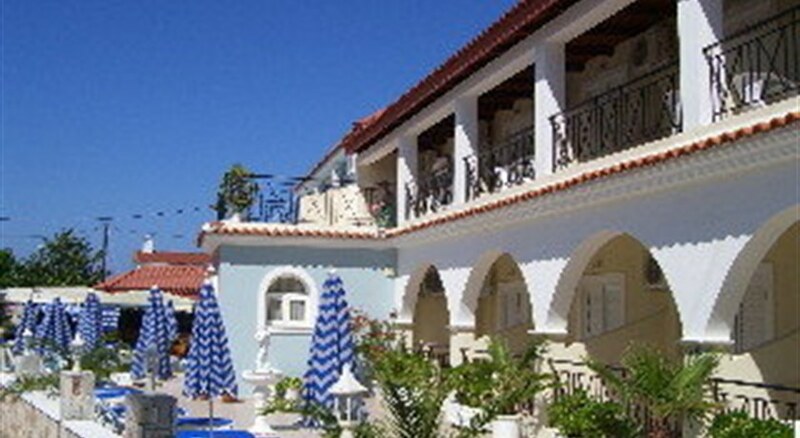 Beautifully maintained, the Apollon Hotel offers 24 hour reception facilities with currency exchange and parking. There is also an inviting pool area with swimming pools suitable for adults and children, free sunbeds and umbrellas and a convenient poolside snack bar. 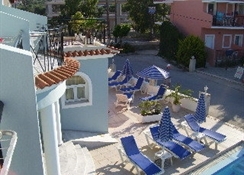 Guests can also play chess and darts, and a visit to one of the regular Greek nights is a must. Modern facilities and carefully maintained surroundings, the establishment provides high quality accommodation completely worthy of its name.The central reception area offers guests a warm welcome.The internal areas blend harmoniously with the external building, creating a cosy feeling.General facilities and amenities include 24 - hour reception,bar,secretarial services,exchange with credit cards,currency exchange and parking.